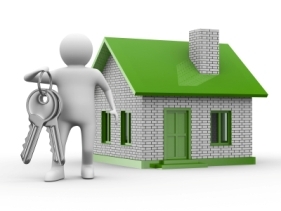 We provide services to different clients such as tenants, landlords, investors, home buyers and sellers. We let and manage properties for many landlords and all our managed properties are well maintained and mostly furnished. We can provide home seekers with a wide range of choices on size and location. If you are from overseas coming to work or study in London, a comfortable home and local assistance are essential. Our property consultants can give you advice on finding a suitable home in London. If you have a property in London and you wish to sell or let it, or require a reliable agent to manage it for you, our experienced staff will be able to assist you in order to maximize the value or the return of your valuable investments. Landlords, Homesellers, Management, Tenants, Homebuyers, Investors, please click here to contact us regarding your requirements.